This article discusses the increase of “Made in America” clothing throughout the United States. 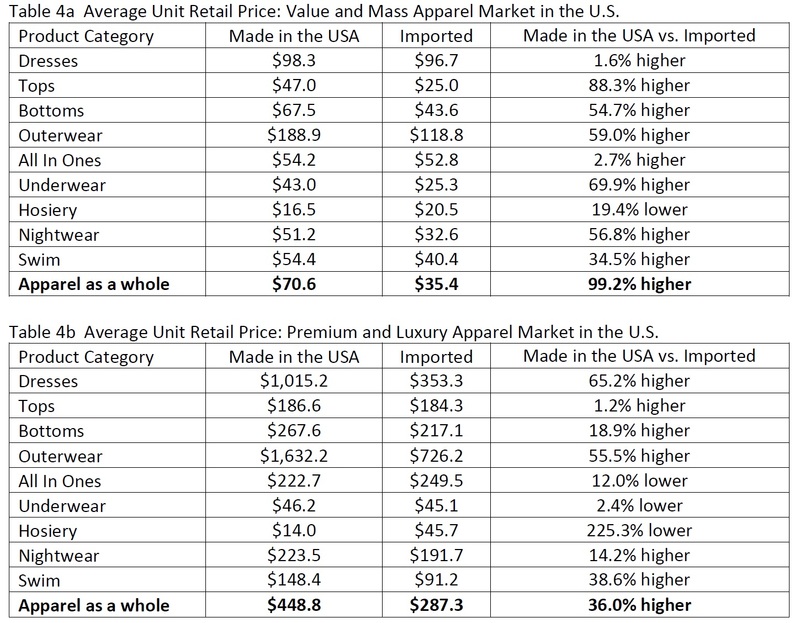 Some of the top sellers of “Made in America” clothing account for less than 8% of those companies total product. Walmart is one of the top sellers, which I personally find surprising because Walmart seems to get a lot of back lash from the industry. They also stated that bottoms, dresses, all-in-ones, and swimwear are more common to be “Made in America” unlike tops, outerwear, underwear, and nightwear. Women’s clothing is also more likely to be “Made in America”. Personally, I do not find that shocking because women’s wear is a dominate portion of the overall market.